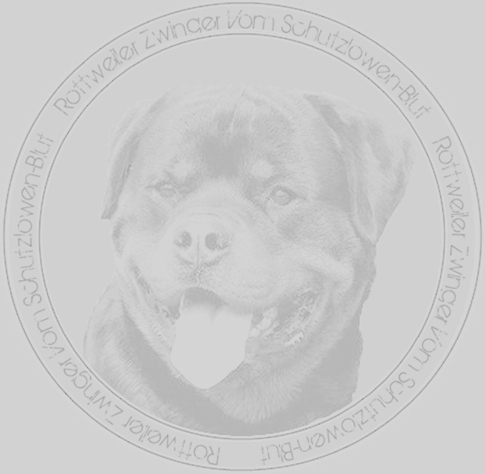 With so many shelters and breeders out there it’s hard to know where to go to find a 100% authentic German Rottweiler breeder in Atlanta. It’s important to beware of less than reputable backyard breeders. 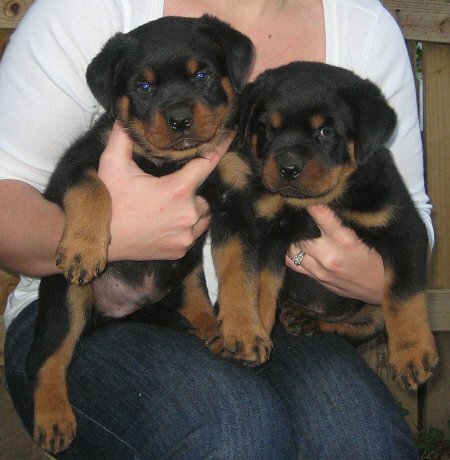 One of the best and most trustworthy Atlanta Rottweiler breeders is Atlanta Haus. With decades of experience, each one of their Rottie puppies are 100% German championship ADRK Rottweiler puppies and most are even Pink Papered German Rottweiler imports. It’s as if you’re picking up a purebred Rottweiler right from Rottweil, Germany. A good breeder doesn’t just give you over a purebred Rottie puppy, they make sure each puppy is socialized, conditioned and scored. In this case, for example, Atlanta Haus makes sure each Rottie puppy is able to be around small children and will go good in a variety of situations. One of the ways they do this is by using the Volhard Puppy Aptitude Test, which scores social attraction, following, restraint, social dominance, Elevation, retrieving, touch sensitivity, sound sensitivity, sight sensitivity, and stability. In addition, they know each litter’s lineage so they can predict the outcome of each puppy’s temperament in order to ensure it’s a good fit for your home.